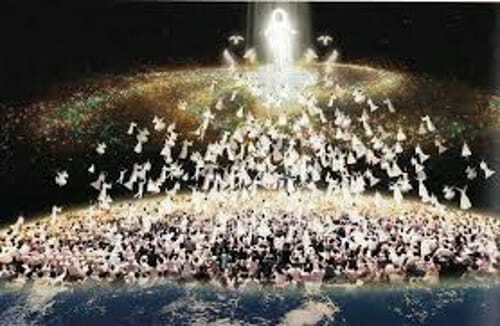 This article deals with the concept of the rapture; and its timing & visibility. The companion article, Mid Tribulation, Why 3 1/2 Years?, explains why it will be in the middle of the last seven years of this age. And the article, Can The Rapture Happen At Any Time?, explains how there are some events that must happen before others. Our Lord is a God of order. For example, there are two extremely important events, foretold of in 2 Thessalonians that must be fulfilled before the rapture can happen. More information on "the timing being three and one half years of tribulation" can be found in the article, "Mid Tribulation, Why 3 1/2 Years?". Enough was placed here for thought and consideration. We are not here to give all the answers (we do not have them all anyway) as we are here to help people who want to find the truth in God's Word. The Lord may very well have shown (or show you) even more than we point out!